Newcastle Sand is a very fine washed sand. 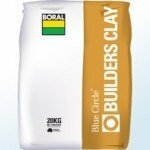 Used for rendering, grouting or tiling. It is also ideal for the children’s sandpit. Ideal for brick and mortar mix. Mixed with Grey or Off White Cement for different mortar colours. Ideal for brick and mortar mix. Mixed with either Grey or Off White Cement giving a different colour mortar. 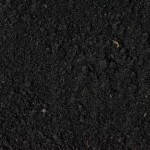 A course sand with small fines which gives good compaction and filtration is ideal for paving or supporting storm water piping. 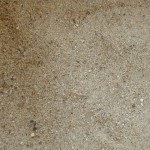 Also used a sand for concrete mix. 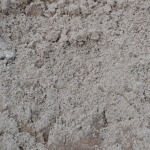 A pre-mix of 10mm gravels and sands, especially for making concrete. You just have to add cement and water. 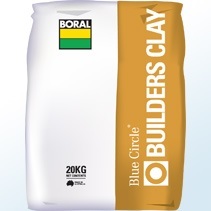 Good for making concrete or core fill blocks. 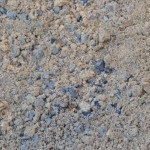 Blue Metal is crushed from basalt rock and screened to size. 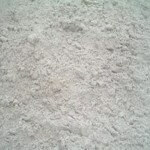 It is generally used as aggregate for concreting jobs, drainage behind retaining walls, in trenches and over agg lines. Also used as a decorative rock for landscaping. 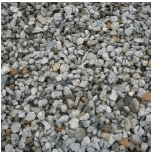 Recycled Aggregate is a recycled product which is screened and cost-effective. 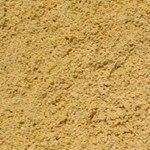 It is generally used as aggregate for drainage behind retaining walls, in trenches and over agg lines. Alternative to blue metal. 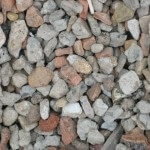 40-20 Recycled Aggregate is a mix of 40mm and 20mm crushed concrete, brick and tile. It is generally used for driveway crossover on new sites to reduce soil being taken off site by vehicles. Also can be used for drainage. 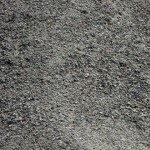 Recycled Roadbase is a blend of rock down to a fine dust, which compacts to make a hard base. It is generally used when you need a level area under concrete slabs or pavers. 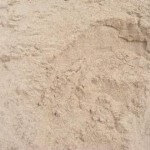 This blend of sand & soil is ideal for under new turf – Buffalo, Couch or Kikuyu. 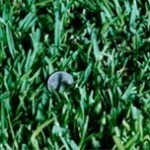 Its sand contact is not too dense and great for the root system to adapt to. 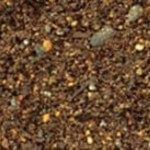 A blend of soil, graded ash, coarse sand, composted sawdust, humus mix and composted pine bark. Suitable for planter box and rooftop applications. 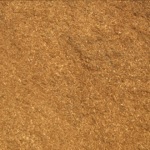 This very fine premium mulch with its light brown colour and softness, perfect for Soft-fall (certified) or in your garden. 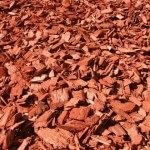 Hardwood chip is a long-lasting, rough-cut hardwood chip mulch that maintains its natural colours for months. 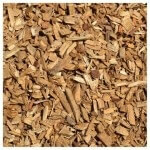 Our biggest selling Woodchip. 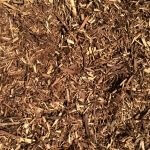 Cypress Mulch is premium fine mulch great for your garden or landscaping. With a nice aroma and natural properties, it help keep the bugs away. 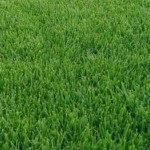 It lasts for longer periods and suppresses weed growth. 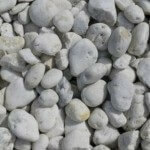 This smooth contemporary pebble is a stylish look, great around water features, pool, walkways, gardens or in pots. Screened for better consistency in rock size. 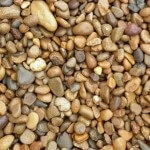 This smooth contemporary pebble is a stylish look great, around water features, pool, walkways, gardens or in pots. Screened for better consistency in rock size. The golden choice! 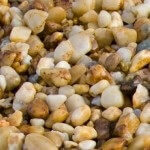 This smooth contemporary pebble is a stylish look great around water features, pool, walkways, gardens, in pots stand-out for driveways and pathways. 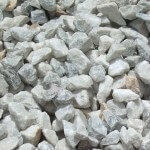 This smooth contemporary pebble is a stylish look, great around water features, pools, in gabion baskets or in pots. 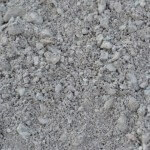 This mixture white/grey gravel is ideal for pathways, feature areas and Asian gardens. Also used for exposed drainage. This mixture white/grey gravel is ideal for feature areas, gabion cages and water features. 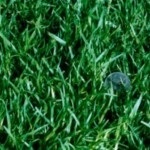 Hot Weather Tolerance: Excellent/Thrives in hot humid and desert areas. Shade Tolerance: Best Buffalo in shade. Good for 0-60% shade. Often works in 70%, but with reduced quality.